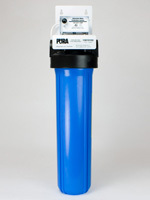 Below are links to the most commonly ordered parts for Pura Ultraviolet water purifiers manufactured from January 2012. Please call or email for other parts. Most parts are on hand for immediate shipment. 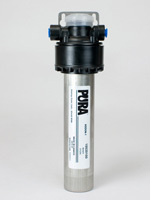 Replacement parts for Pura Add-On series. Includes lamps, quartz sleeves, housings, and power supplies. 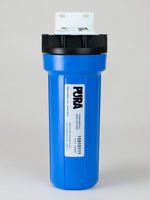 Replacement parts for Pura UV1 series. Includes lamps, quartz sleeves, housings, and power supplies. Replacement parts for Pura UVB series. Includes lamps, quartz sleeves, housings, and power supplies. 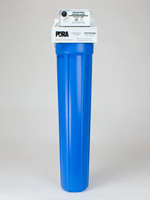 Replacement parts for Pura UV20 series. Includes lamps, quartz sleeves, housings, and power supplies. 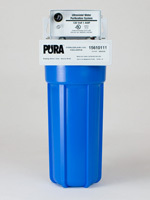 Replacement parts for Pura UVBB series. Includes lamps, quartz sleeves, housings, and power supplies. Complete Pura Ultraviolet systems, including Add-On units, UV1 and UVB undersink units, and UV20 and UVBB “Big Boy” whole-house units.